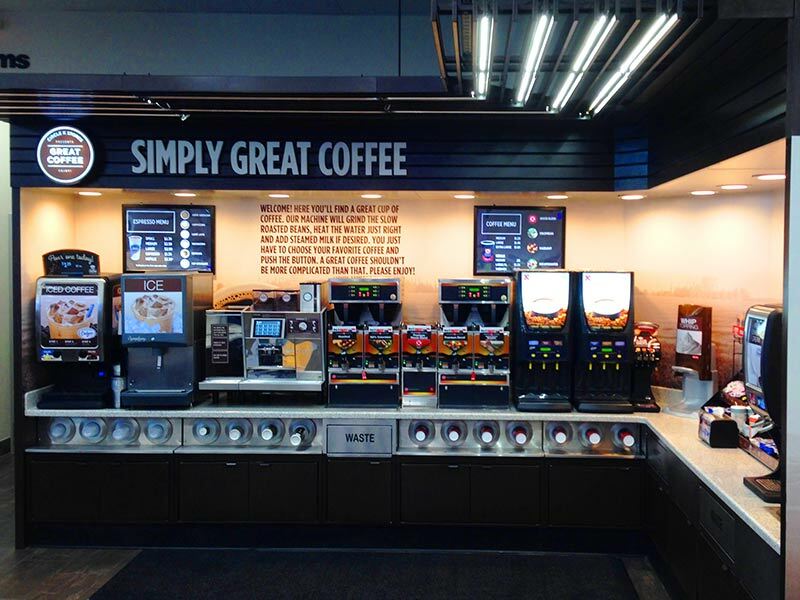 With over 400,000 square feet of manufacturing space we have the size and equipment to handle the largest convenience store chain to a single store. 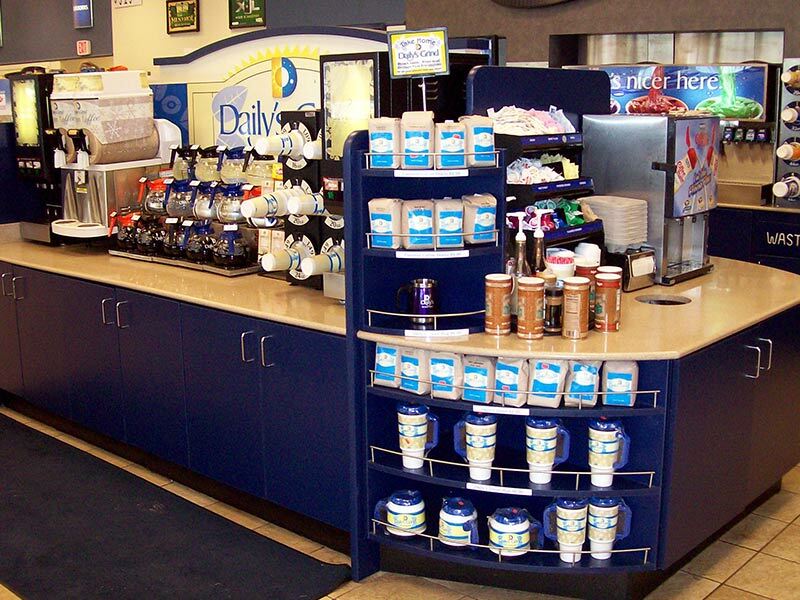 With nearly 50 years of experience, Pan-Oston has been building custom convenience store counter systems in wood, metal or a combination of both. 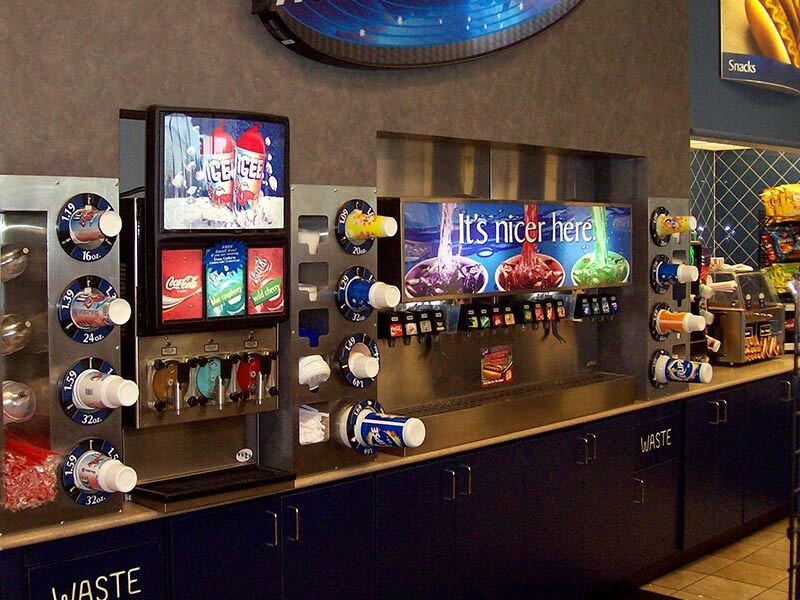 We work directly with you, to build a counter system with the components and specifications that work best for your stores and your brand. 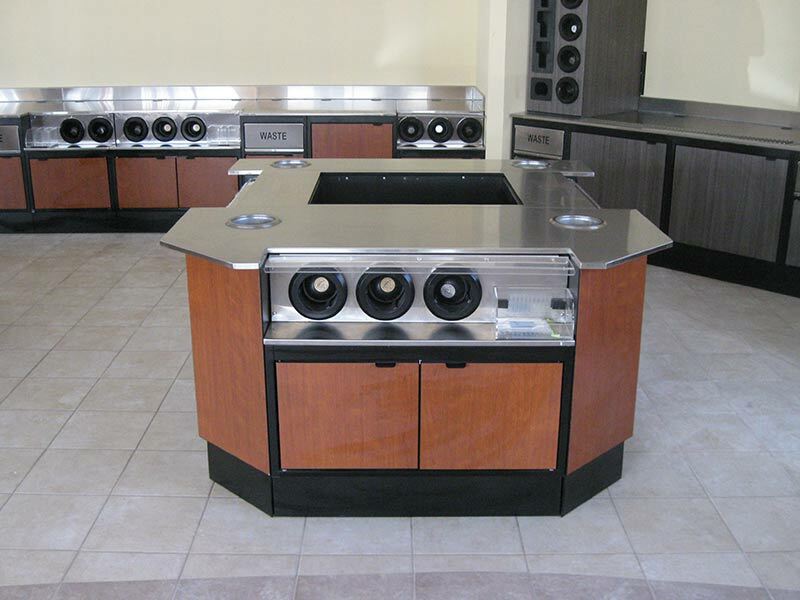 We have our own on-site wood fabrication and metal fabrication facilities as well as a state-of-the-art technology lab.